Filmora scrn supports the ability to record and edit videos at one time. After capturing your first OBS video, the next thing you will probably want to do is edit it. Some parts of the recording may have not gone as smoothly as you would like, or maybe you wish to add annotations and special effects to make a unique and interesting video. Regardless of your reasons, what you probably already know is that OBS does not have a video editor of its own. While the program is a powerful and versatile tool for recording, you will need to turn elsewhere if you want to both capture video and edit it. For those of you who would prefer to record and edit videos in a single application, you may want to consider Filmora Scrn instead. 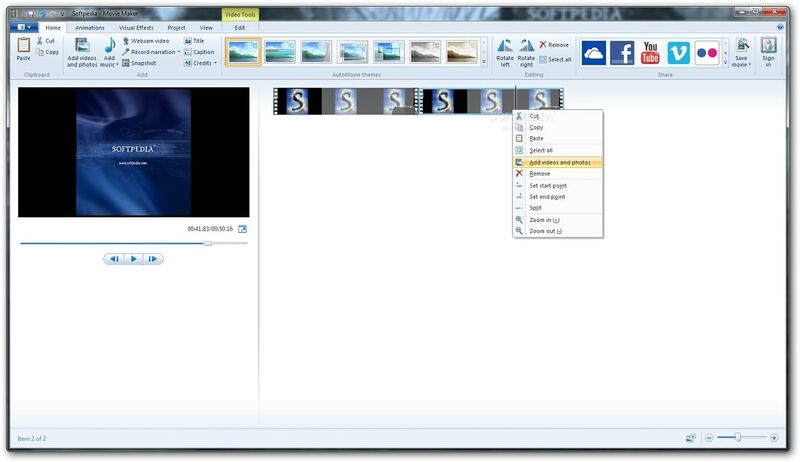 Using a single application, you will be able to record your screen and yourself as well as do some simple video editing. The video editor's features including all the standard features you would expect as well as some extras like adding annotations, personalized effects, custom cursors, and more. It also supports importing videos recorded by other software, such as OBS. A very elegant option, Wondershare Filmora is one of the easiest video editing applications out there. Though it is designed for beginners and semi-professionals, it does feature a host of interesting features that should be more than enough for most people. A simple and intuitive interface. Royalty music and audio effects. Able to perform simple color corrections and audio editing. Some advanced features like PIP, green screen, tilt-shift, mosaic, and more. Supports all common formats including MP4, MKV, MOV, and FLV. Designed for beginners and semi-professionals. Not as powerful as some of the competition. Microsoft's own video editing suite should need no introduction, particularly for those who have used any version of Windows before 10. While the software has been officially discontinued, it can still easily be found online and works in all currently supported Windows platforms. Provided entirely free of charge. Extremely easy to use for everyone. A host of simple features. Tons of support available online as WMM has been around for many years. Only a single video track can be edited at a time. 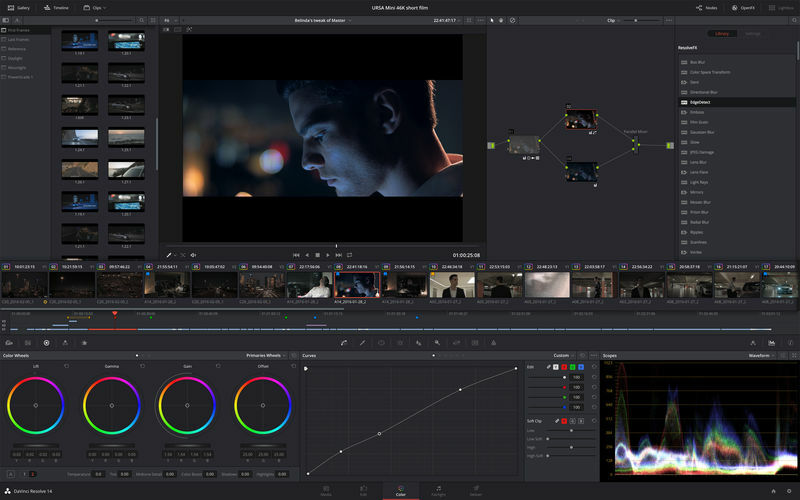 A well-known application in the video editing community, DaVinci Resolve's reputation has been established as the go-to app for color grading. Over the years, DaVinci Resolve has evolved considerably and its latest iteration has also focused heavily on more video editing features. Premium app but free for everyday users. A huge selection of advanced features. Gain access to professional editing tools on image, video, and audio. Steep learning curve, extremely complex. Simple video editing still requires a lot of work. 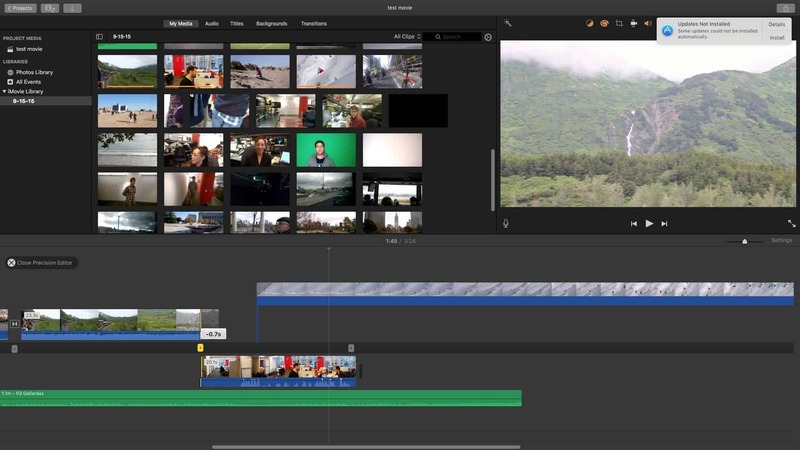 Apple's video editing suite is to OS X what Movie Maker is to Windows. Anyone who has ever used a Mac will use iMovie at some point as the software is powerful yet simple enough for all kinds of users. In fact, Apple has steadily improved iMovie over the years to the point where it should now be the go-to choice for any simple video editing. Extremely easy for beginners to video editing. Can edit two video tracks at once. Support for up to 4K resolutions. Integrates perfectly with other Apple products. Let's know in the comment if the above video editing software works for you in editing your recorded OBS videos. Thank you for posting this! It has really helped me and now, thanks to your review, I can choose which software will suit me the most! Thank you!